You can blame this section on Lil! 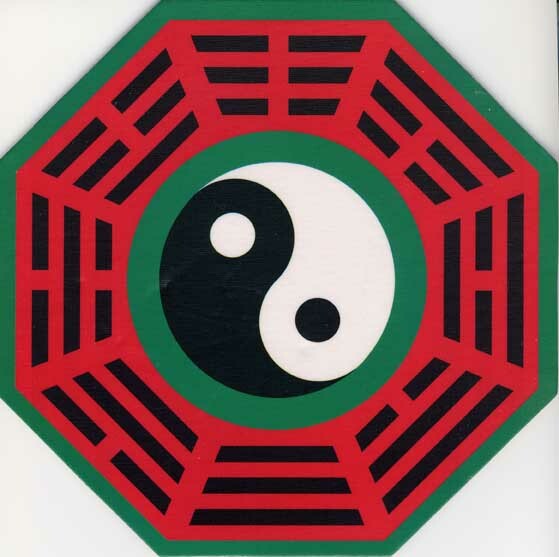 She bought me a mouse mat, and it brought back thoughts of thirty years ago of reading the "I Ching" book. Twenty years ago, I wrote an " I Ching" program on the Dragon computer, but I did not put any text on it. This program uses the computer, and your 'mental ambience', to select the hexagram by 'divination', and gives guidance and advice. If you have one of these mats, only use it in the orientation as shown. Personal upsets could be caused if you do not! 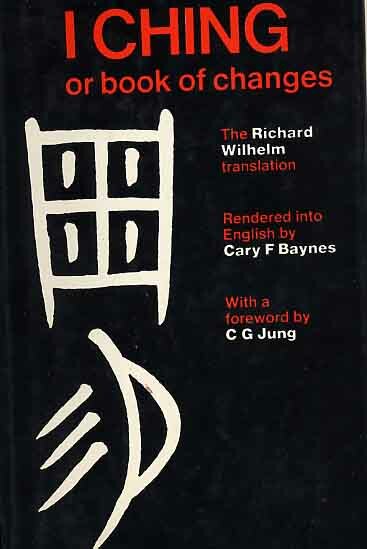 It is not my intention to set out here a detailed critique of I Ching. 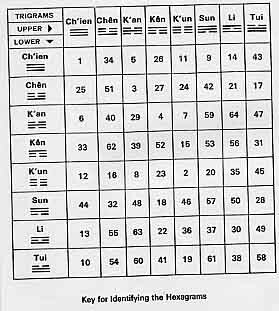 There are many thousands of pages on the web about "I Ching". Just go to Google, and put in "I Ching". Suffice it is to say, that, in some circles, "I Ching" commands the same, (more? ), respect than astrology and Tarot Cards. Though, you don't have to do much to achieve that! 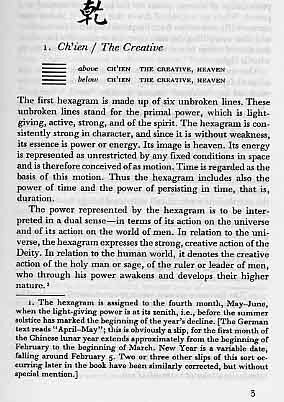 The hexagram matrix, used in the divination is shown here.